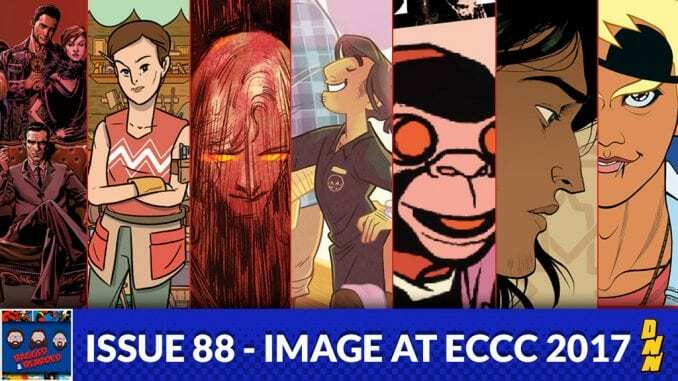 For some reason Image didn’t have an expo this year and instead revealed new releases at the Emerald City Comic Con! Guest host Brandon Jones of Animation Destination joins us to find out what’s coming new in 2017! Available on iTunes, Stitcher, and Google Play.